Giving people the ability to create their own website is a large part of the success of WordPress. 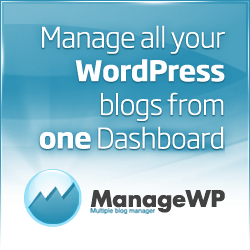 With WordPress, you no longer need a web designer or web developer to create your own Internet presence. Basically anyone can set up a website in minutes. On the other hand, for many users the platform has been a gateway to learning web design and development. It makes sense. You start off with a simple site, then look for ways to customize it. After that, it’s only natural to pick up basic design or programming skills and keep going from there. Yet, there are still times when you need a professional designer or developer. However, when do you need to hire which of the two? And what even is the difference between web designer and web developer? After all, the two terms are often thrown around synonymously. In this article, we want to shine a light on these very questions. We will look at what web designers and developers each do in their field work to find out the difference between them. After that, we will also have a look at whether the division between the two is even that clear. In the end, we want you to end up with a clear understanding of the job descriptions and who you need in which case. Or, if on the other side of the fence, give you enough information so you can decide for where you’d like to take your career. “Web designer” is the most common term for people creating websites. However, it is usually a stand-in for a very broad set of skills. So, in order to show the difference between web designer and web developer, let’s peel the onion and see what web designers actually do. Web designers typically do the visual design of a website and create the overall look and feel of it. The result are templates for websites that can later be put into practice. To do this kind of work, web designers usually first have to sit down with the clients to understand their needs and then come up with a concept that fits it. While doing so, they also need to consider existing branding in order to preserve a unified experience across all marketing channels. Once they have a concept, web designers start creating the visuals. Usually their tools of choice are graphic design software like Photoshop, Illustrator, and InDesign. 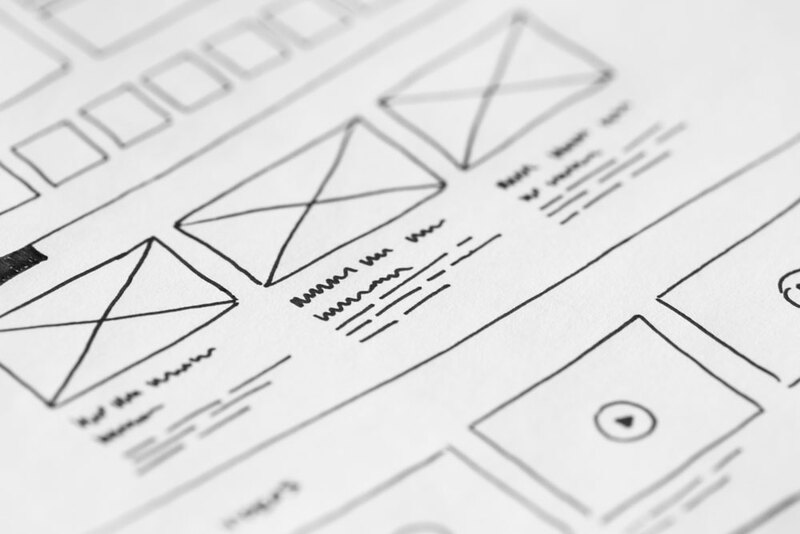 With their help, designers put together wireframes as well as necessary assets like graphics, buttons, images, and the likes. In order to do it right, they need an understanding of things like colors and how they work together, contrast, shapes, textures, typography, and more. Aside from that, you also need a certain amount of creativity and imagination and other things generally considered right-brain activities. However, web design is not just an art but also a craft. It not only needs to look good but be functional as well and accomplish its goal. For example, most websites aim to move visitors to take an action such as make a purchase, sign up for a service, jump on an email list or something similar. In addition to that, they also need to be easy to navigate and intuitive to find your way around. For that reason, web designers also need to understand user psychology and keep on top of the latest developments in interface design. Otherwise, the end result will not only be hard to use but might also look out-of-date and unprofessional. In Contrast to That, What Does a Web Developer Do? So, how is this different from development? Well, web development is usually the second stage of the website creation process. It’s where you take the design and make it a reality. For that reason, a developer’s job is usually much more technical. However, there are different kinds of development work. Backend — Backend work, on the other hand, is, even more, code intensive. It focuses on how the site works, for example, how it interfaces with the database. You might also need a backend developer for advanced functionality like user accounts or a shopping cart. In WordPress, backend developers need solid skills in PHP as the platform mostly runs on that language. 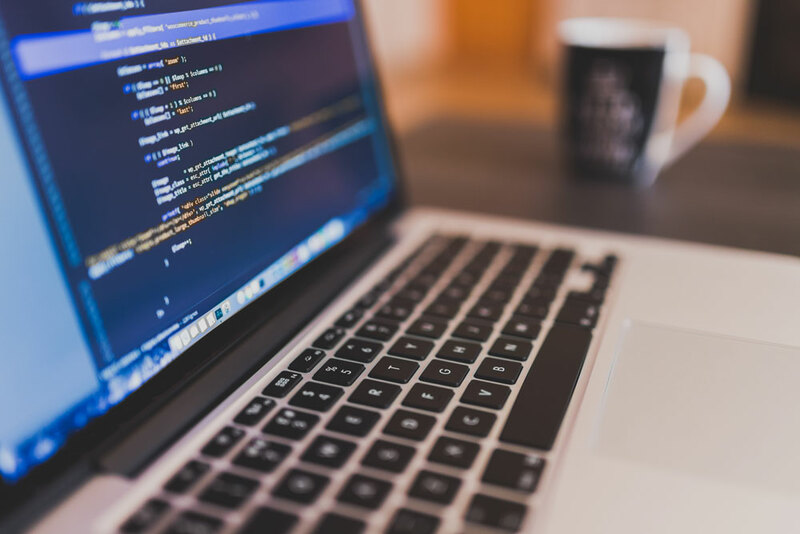 In addition to that, they might also work with APIs and need to know how to connect different types of software with one another or create functionality from scratch. As you can see, no matter which part of web development you end up working in, all developers need programming chops. For that reason, the tools include code editors and other development tools. Development work is also very analytical and detail oriented. The above shows the difference between web designers and web developers on paper. But is it really that clear-cut? The answer is no. In reality, the lines are often a lot more blurred. Since both parts of the website creation process depend on one another and have a lot of overlap, many designers and developers have skills outside their main area of work. For example, as a visual designer, it only makes sense to know how pages work and behave. Doing so makes you more effective at your job as you can put that knowledge into practice without having to constantly check back with the developer as to what is possible. This is especially important in areas like responsive design which has put new demands on the work of both designers and developers. Having cross knowledge only makes it easier to stay afloat in an ever-changing field. In addition to that, some people just continue adding to their skill set. The number of designers learning to code and developers learning to design is ever increasing. For that reason, we also have a growing group of people who are hybrids between design and development. For example, someone might not stop at creating designs on paper but also want to do the frontend work necessary to bring it into existence. It’s just a logical next step, since working with CSS is also a fun and creative task. Plus, it makes sense economically as you can do more for your client or work in different parts for different clients, giving you more earning potential and making you more marketable. However, is this person a web designer or frontend developer? You tell me. (I’ve recently heard the term devigner, which I personally like a lot.) However, the fact is, we are seeing a lot more of them in today’s online working world. Some people even go all the way and train themselves in all necessary skills to make websites a reality. Those are often called full-stack developers. They are able to build a website from scratch, from design all the way to frontend and backend development. However, it is a challenge to keep up to date on all necessary skill sets and stay on top of multiple fields that are constantly evolving. That’s why full-stack development is usually performed by a team where the knowledge can be compartmentalized and you have experts for different parts. Thanks to platforms like WordPress and the overall growing need for web presence, web designers and developers are more and more in demand. For that reason, anyone deciding to move into that field is probably making an investment in their future. Above, we have talked about the difference between web designer and web developer. As we have seen, on paper, the two disciplines are very much different, call for different skill sets and take care of different parts of the website creation process. Consequently, if you are hiring somebody for a major role in your web project, it absolutely matters whether you are looking for a designer or developer. Plus, most web projects need both in the long run. However, when you are just starting out in your career, you don’t necessarily need to make a decision and stick with it. While it’s a good idea to make up your mind where to get started, we have seen that you don’t have to stay in your particular area and can always branch out and add to your skill set. My personal tip: learn what most interests you. Doing so makes the process most enjoyable while still making sure you are investing in an important field of knowledge. You can always move in another direction later. However, no matter what you call yourself and which part of the process you oversee, the important part is to end up with a beautiful, functional and usable site. That should be something we can all agree on. What do you see as the main difference between web designer and web developer? Where on the scale do you see yourself? Let us know in the comments section below! The post Web Designer vs Web Developer – What’s the Difference? appeared first on Torque.